Lab Supply is proud to provide our customers with a huge selection of high-quality rodent bedding from Andersons Lab Bedding. We have a large selection of rodent beddings including combination bedding, and a variety of corn cob beddings. 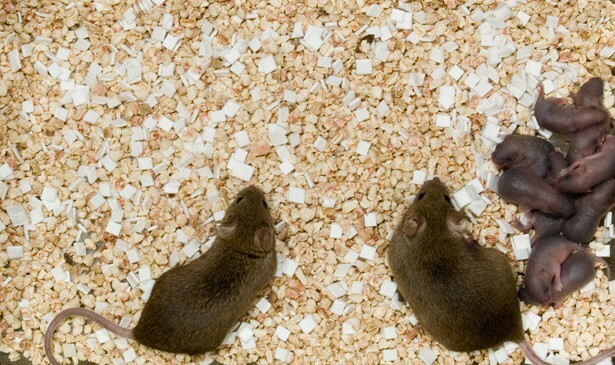 Bed-o’Cobs works best for mice, rats, hamsters, and other small animals. This bedding works well in many facilities because it will not cling to the cages, and has exceptional absorption qualities that help prevent messes. In addition to preventing messes, the absorption qualities of the corn cobs help control the ammonia levels in the cages with the help of its sponge-like qualities. Bed-o’Cobs are also environmentally friendly because they are completely biodegradable, compostable and comes from annual crop production. If you would like to view more information on our rodent bedding, please click here. Here at Lab Supply, we are committed to making sure you find exactly what you are looking for. If you have any questions about this feed or other products we offer, then please click here to visit our contact page. We will be more than happy to answer any questions you may have.